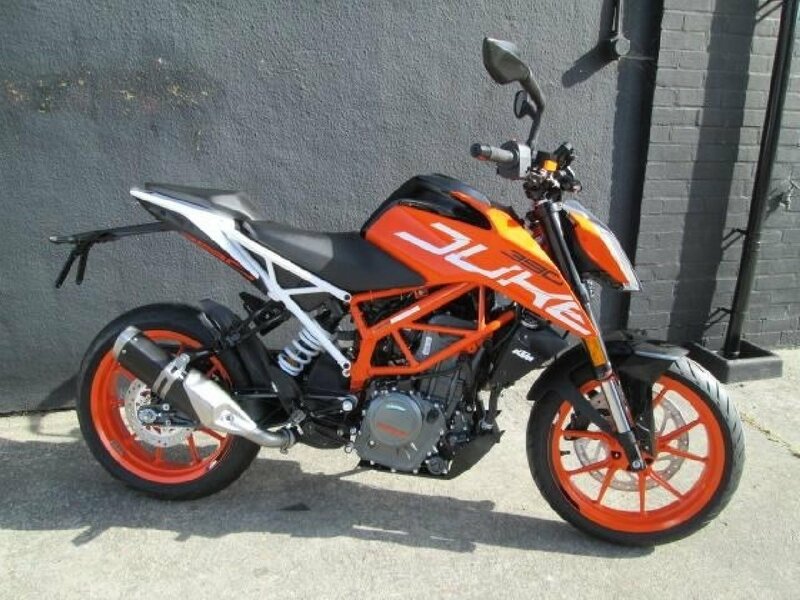 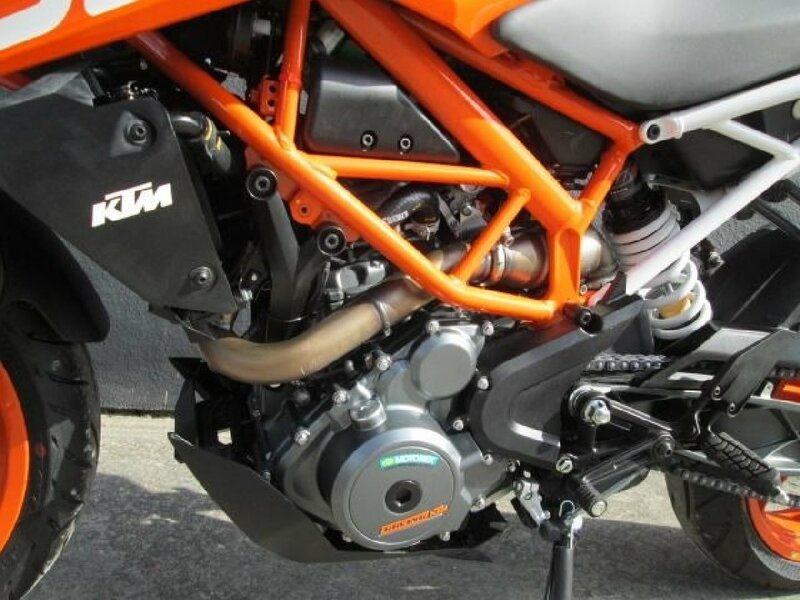 There\'s nothing else out there like the KTM Duke. 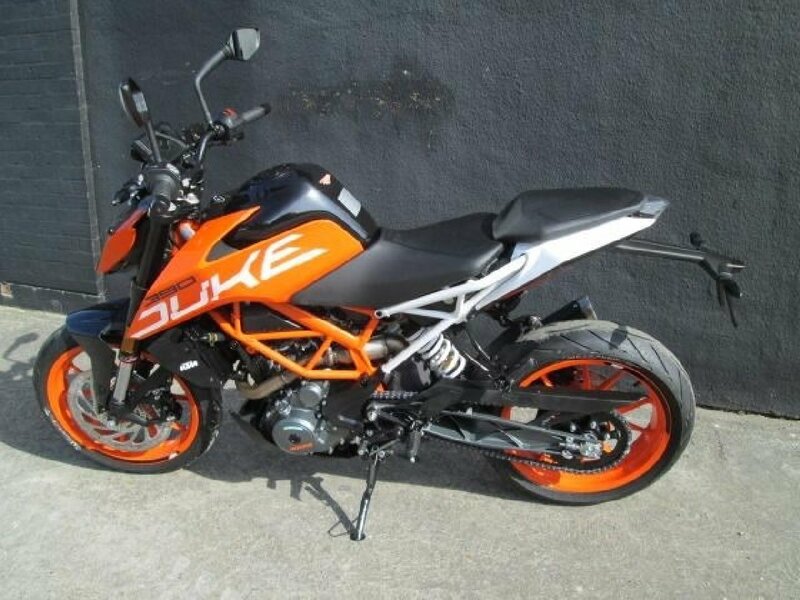 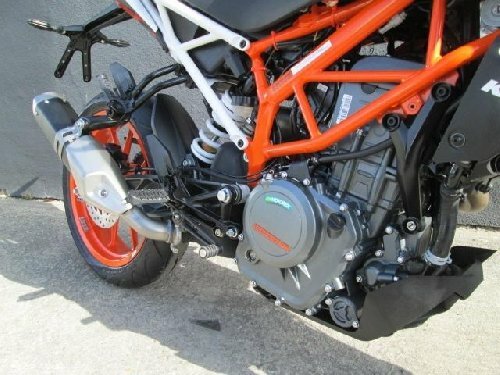 There wasn\'t when the original, mind-blowing 620 Duke came out in 1995, there isn\'t now the range has expanded to 125, 390 and 690cc versions. 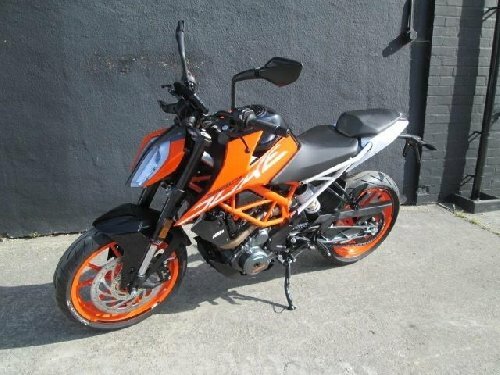 As a machine that\'s easy to ride yet with plenty of fun on offer, it has virtually no competition.